The first time I used this soap I was very skeptical. My thought was soap is soap who cares?! However after I used it, and then used commercial liquid soap my attitude changed. I could immediately feel the difference in my skin. My skin was all dry after using the commercial brand. I have been using the Spciality Neem and Tea tree bar on my hair and it has significantly cut down on my dandruff and my scalp is no longer dry and itchy!! I used to always have incredibly dry skin on my legs in the winter, but this winter has been different!!! I use to hate shaving, my skin would always burn afterwards and I would always end up cutting myself. 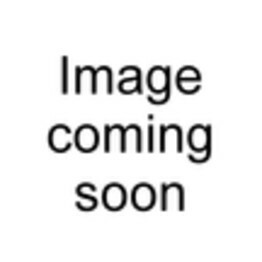 That has also changed since I have been using Soap Alchemys shaving soap. It is by far the most comfortable shave I have ever had!!! I will never use shaving cream again. 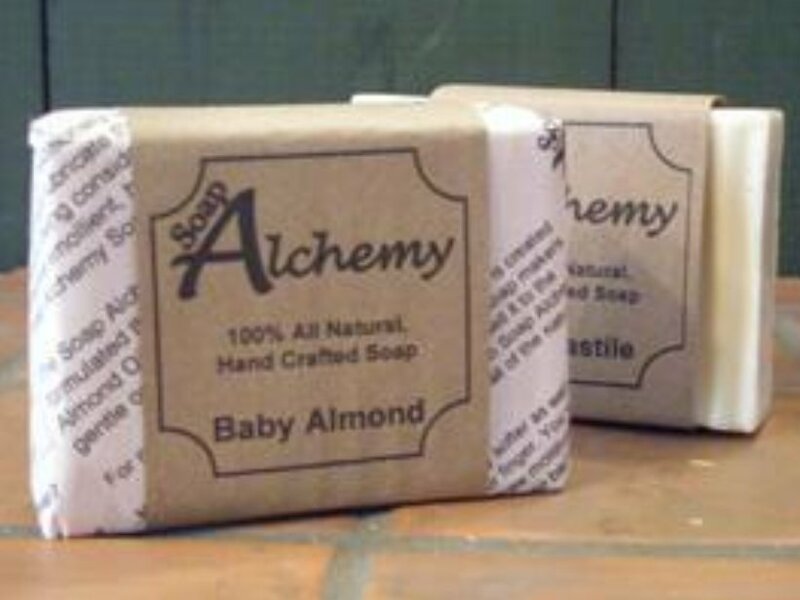 I am a huge fan of Soap Alchemy's products!! I just got my first batch of Soap Alchemy Soaps. 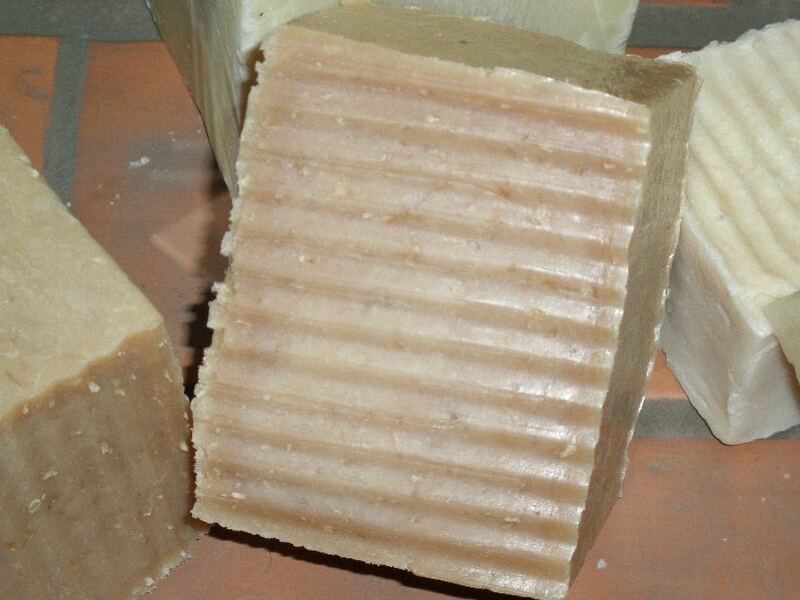 The Specialty Neem and Tea Tree Oil soap is wonderful. 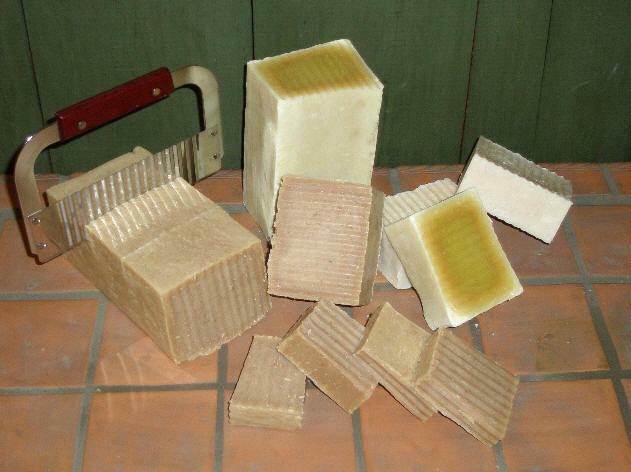 Ladies, even if you never use the speciality soap to shave, try using it to shave your legs, you will love it! Soap Alchemy Salt Scrubs are made with Dead Sea Salt. Dead Sea Salt contains one of the highest mineral contents. Its far more than just Sodium Cloride, your normal table salt. Certified 100% pure, kosher, harvested from the Southern Dead Sea in Israel where the mineral content is the highest. Dead Sea Salt typical analysis shows it contains Magnesium Chloride, Potassium Chloride, Sodium Chloride, Calcium Chloride, Bromide and Sulphates. In an emulsified oil base of Avocado, Apricot, Kokom Butter and Mango Butter, it helps gently exfoliate. Pink and White Grapefruit essential oil, how refreshing is that, blended with Dead Sea Salt, Avocado, Apricot, Mango Butter and Kokum Butter just delicous sounding itself. Our Dead Sea Salt scrubs are formulated into a moisturizing paste so they don't run. The thick consistency rinses clean without leaving an oil spill in your sink or shower while leaving your skin refreshed and moisturized. 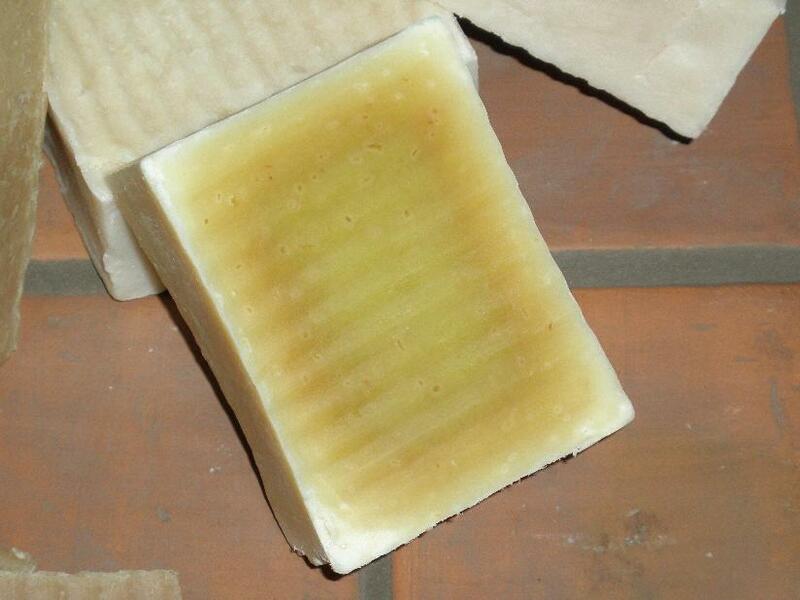 Tea Tree, Melaleuca alternifolia, essential oil and Dead Sea Salt blended together with Avocado, Apricot, Mango Butter and Kokum Butter just delicous sounding itself. Our Dead Sea Salt scrubs are formulated into a moisturizing paste so they don't run. The thick consistency rinses clean without leaving an oil spill in your sink or shower while leaving your skin refreshed and moisturized. 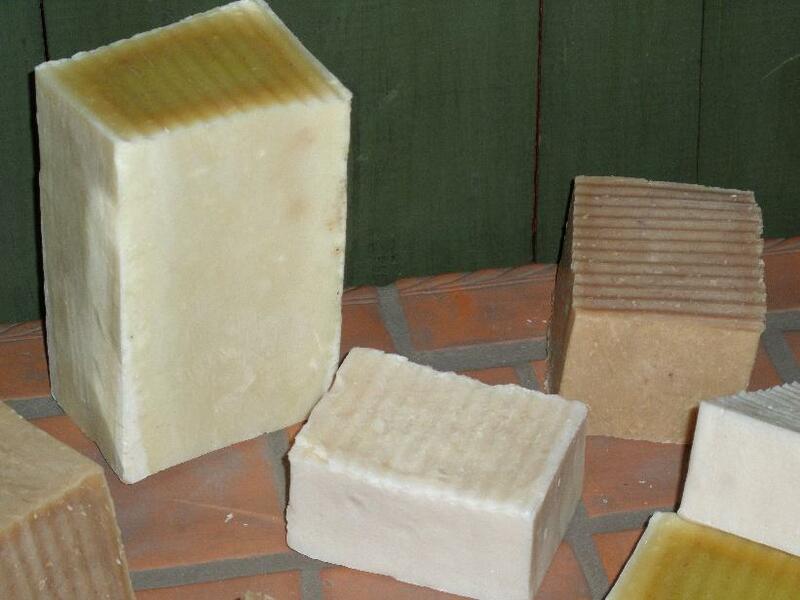 Soap Alchemy, a Home Spa treatment with extra minerals from the Dead Sea. Rich exotic blend of Avocado, Mango and Kokum Butter with soothing Apricot Oil leaving your skin feeling smooth, enriched with minerals and moisturized.